Is your marriage struggling? Are you not getting what you hoped for or expected? Have you tried everything only to find yourself stuck in the same place over and over again? Marriage counseling has been shown to be very helpful for many couples to overcome life’s challenges and start getting what they really want from their relationships. Utah Valley Counseling therapists are all specially trained in marriage counseling with a minimum of two years of graduate training and many hundreds of hours sitting with couples who are struggling with their marriages. Marriage counseling begins with your counselor assessing your relationship needs and helping you define your therapy goals. You will meet together typically weekly and will often have assignments or tasks to accomplish at home between sessions. Couples who are invested in practicing what they learn in counseling in between their sessions are more likely to meet their goals. When you are motivated, marriage counseling is an effective way to improve your relationship. Sometimes only one member of a couple is initially willing to come to counseling. If you are in this position, be at peace. Research shows that even one person’s efforts can make a change in a struggling marriage. Individual counseling may be where you begin your relationship change process. 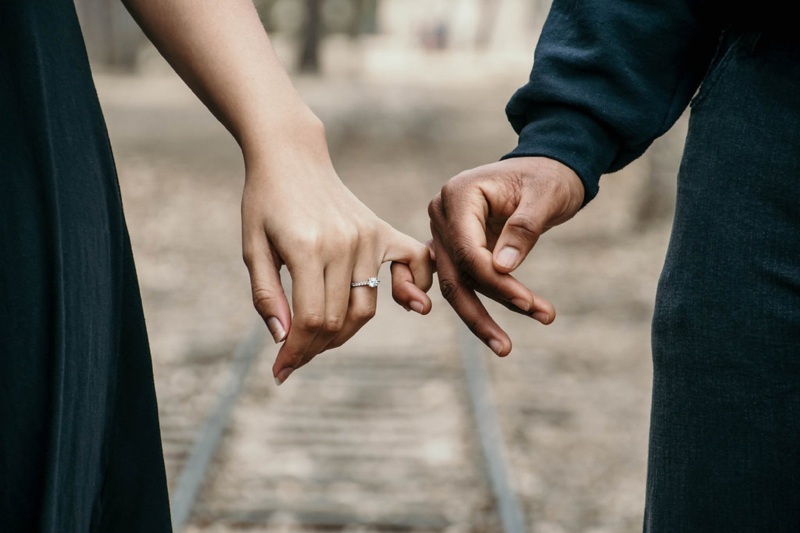 80CallOur therapists have had quite a bit of success helping individuals work with reluctant spouses or partners to turn individual counseling into couple and marriage counseling. This process often involves helping the reluctant spouse or partner address concerns about counseling and helping them understand their crucial role in changing frustrating marital or couple dynamics. No matter what you struggle with, we have experienced counselors ready to help. We can address marital issues like: communication problems, parenting issues, and major life transitions. Our therapists are experienced working with conflict around time together, finances, blow-ups and shutting down, sexual issues, and divorce or blended families. Whether you struggle with chronic illness, infertility and pregnancy loss, unemployment, or disagreements about spirituality and religion, we know how to help. How do you know if you need marriage counseling or could benefit from meeting with one of our therapists? If you have unsuccessfully tried to solve marriage problems or find that your solution attempts sometimes make things even worse, we recommend meeting with one of our therapists to get the help you need. Our marriage counseling services are completely confidential. All of our therapists are experienced and highly competent. Get real help today.